Fall happens to be my all-time favorite season! I thoroughly enjoy the change in the air and temperature. Living in south Florida makes you appreciate the 5 degree drop in temperature and the change in humidity levels like you wouldn’t believe. I also enjoy the change in recipes, the precious intentional gatherings with friends and family. A change in colors in our wardrobe, of the leaves and trees. I love it all! However, there isn’t only a change in our environment but also in our thoughts. A change in our attitude to one of gratitude and thankfulness. 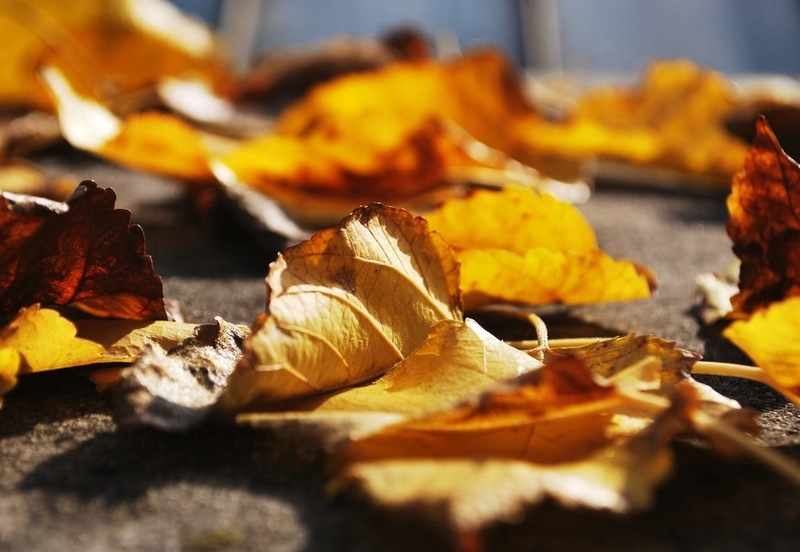 For some, the Fall can also represent moments of vulnerability. A season that may represent exposing issues or things that we may be hiding for one reason or another. Embracing this season in your life can represent letting go of people or things that either no longer serve you or are no longer good for you. In every season of our lives there should be some growth. However, growth only happens when we are honest about where we are today and where we want to go. I first enter this season with an attitude of gratefulness. Gratefulness for the little things, as well as the big things. I make sure that I am expressing grace and forgiveness towards myself first and then to those around me. This is very important as I tend to be very hard on myself– especially during this time of year. I make a list of my accomplishments during the last 10 months. Yes, I first look to what I have accomplished before looking at what I haven’t . I review my goals set for the year and see if they still fit the person that I am becoming. Sometimes we enter the year with certain goals and then realize that some are no longer a priority in our lives. I dig deep to see what attitudes, habits and people I need to shed from my life. You see, a tree sheds its dead leaves during this season because it needs to prepare for the season that is coming next. It cannot withstand the next season with extra baggage or the weight from the previous season. Finally, I list how I want to end another year of my precious life. I know that in the next couple of months I will be looking forward to a new year, a new beginning and I will need to bring forth the best of what this present year gave me and nothing more. So there you have it my friend….happy shedding and preparing for what is next for you!